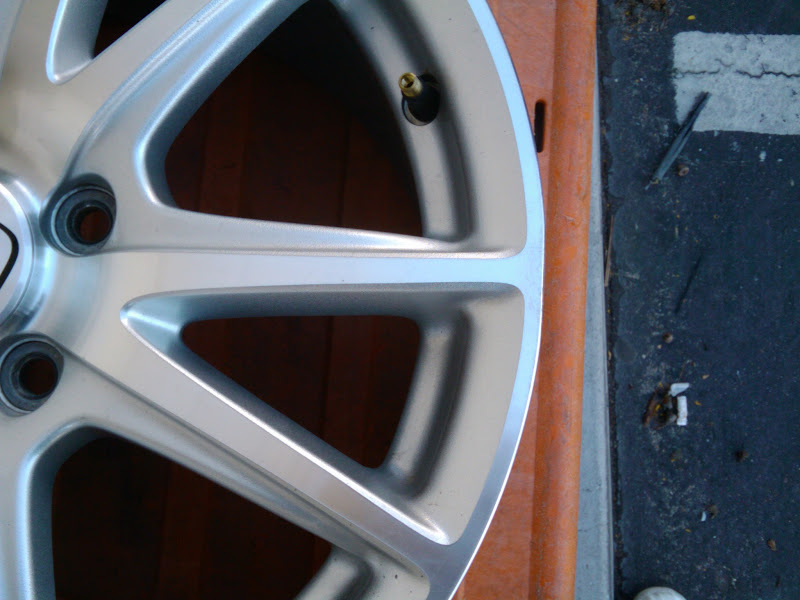 Set of 4 OEM S2000 AP2 V1 wheels (2 front, 2 rear) with center caps. 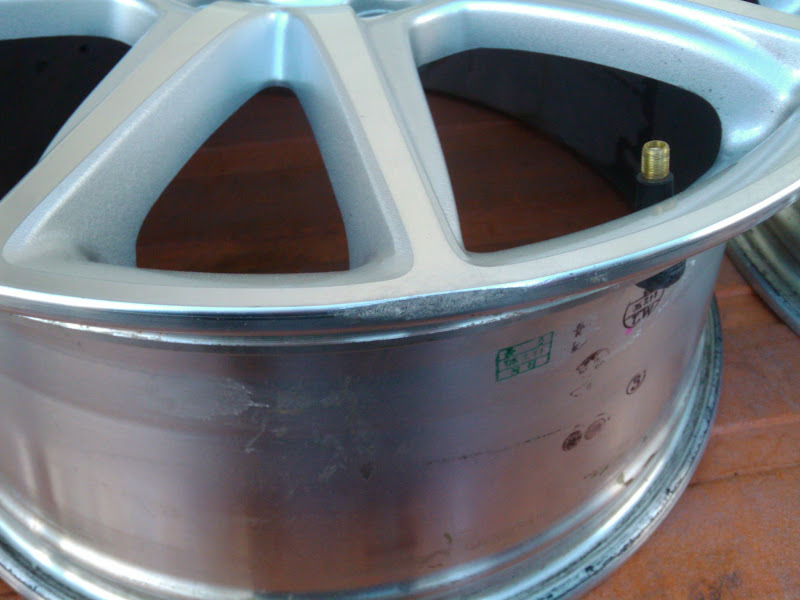 Minor abrasion on one rear wheel. $500 firm. 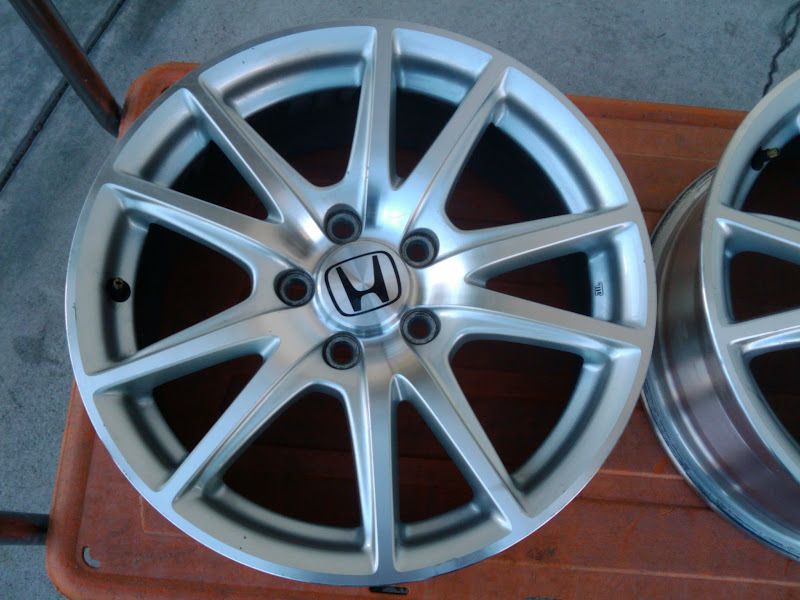 These are not reproductions; they are orginal Honda wheels. No, they aren't perfect. Yes, I'm disclosing everything I know about them. I never even got to putting them on my S.
No, I will not ship them; don't want to deal with the hassle of that. Buyer picks them up in West Los Angeles. Cash only; no trades. You can find perfect repros on the web for less. You can also find one offs or sets of two for less. 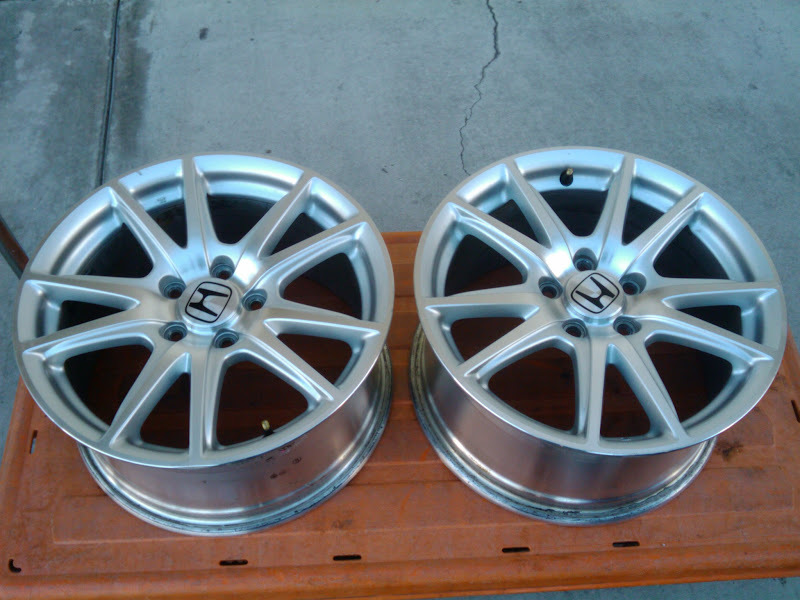 These original Honda wheels are being sold as a full set only. If I can't sell them as a set, I'll wrap them in plastic and stick them in the back of my closet (next to the the floor-length formal ball gowns that aren't getting used either) and hang onto them for when I can powdercoat them the color I want and put them on my yellow beastie. 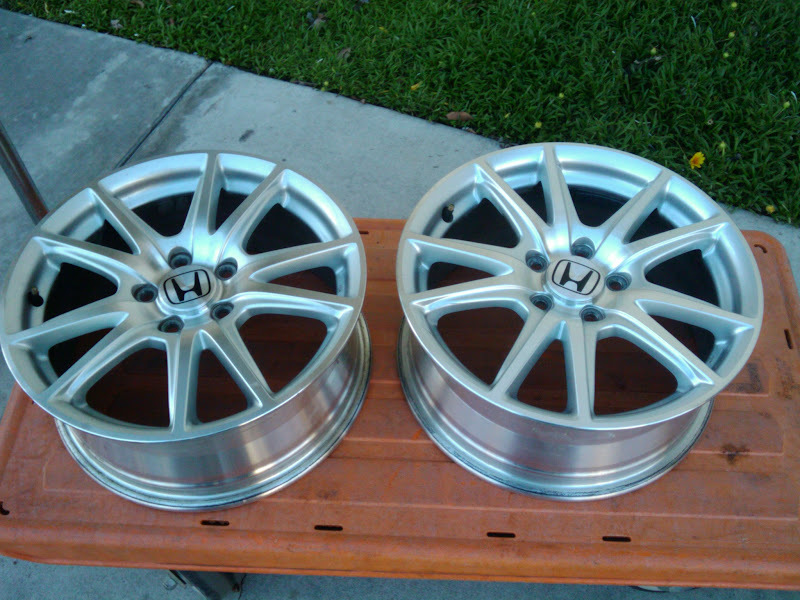 RealJoker has first dibs because he has asked about these wheels before. RJ: no offinse will be taken if $500 isn't in the budget for you right now. PM any inquiries and I'll get back to you within 24 hours via email or PM. Last edited by RMurphy; 03-05-2011 at 05:34 PM. Reason: add info re PM'ing inquiries. RJ: You sure the wife isn't going to make you bring them back? I said I would wait until you were sure you wouldn't have any buyer's remorse (nor any divorce issues) before I would consider the deal completely done, but it sounds like you're sure. Can I go buy a TV now? Happy 6th birthday to this thread. Elvin, I'm pretty sure Murph has sold the wheels by now. 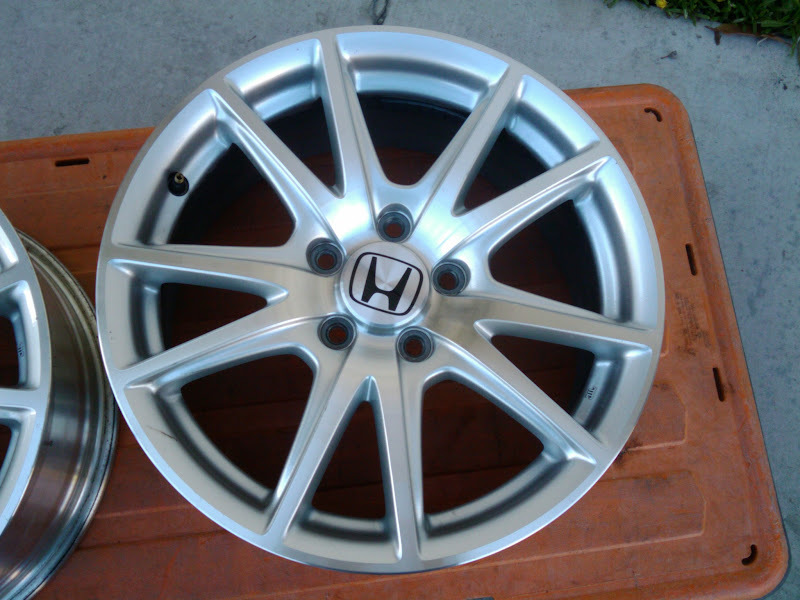 Now if you'd like to buy a set of CR wheels with Dunlop Direzza II Summer tires, send me a PM and we'll talk price. $500 is a bloody great deal in town for such tip top condition! I am from far far away - Singapore / Malaysia. 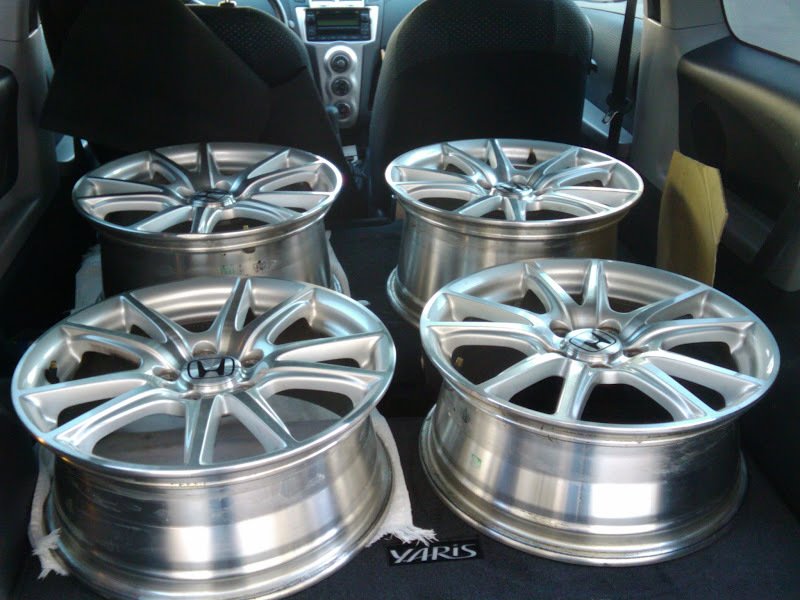 Selling my VIS Mugen replica hardtop with all hardware. $1300 firm!